Build or strengthen your additive manufacturing skill set with Markforged Additive Manufacturing University customer certification programs. Keep up to date with Markforged news, how-tos, customer spotlights, and more on the Markforged blog. Our sponsorship program was created to support young engineers as they explore and grow within the STEM community. Keep up-to-date with events that Markforged will be hosting or attending throughout the year. Women’s History Month is coming to an end, and we wanted to take some time to showcase some of the amazing female scientists and engineers who we think deserve some recognition for their outstanding achievements and contributions to their field. Ellen Richards was born in Massachusetts in 1842 and was raised by parents that valued education. In 1868 Richards was accepted to Vassar College and received her first Bachelor's degree two years later. Unable to find a job as an apprentice chemist, she was advised to continue her education. In 1870, Richards became the first woman in America to be accepted to any school of science and technology and the first woman to be accepted to the Massachusetts Institute of Technology (MIT). In 1873, Richards graduated from MIT with a second bachelor's degree and also received her master's degree from Vassar College in chemistry. A few years later, with the help of her husband, Richards opened the Women's Laboratory at MIT, where she taught women the basics of chemistry, biology, and mineralogy. 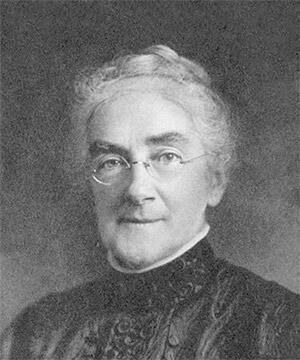 When Richards was accepted to MIT, she was considered a "special student", but by the 1880s, women were being accepted as regular students at the school. 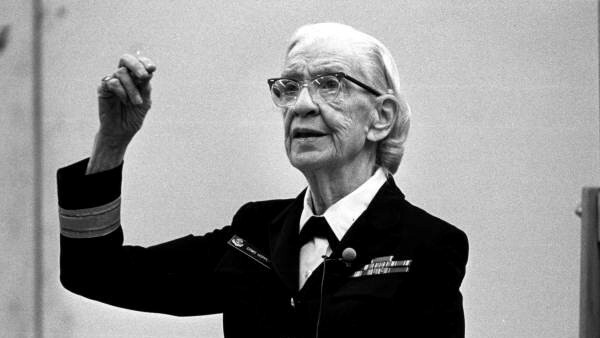 Grace Hopper was a pioneer of programming languages for early computers and one of the first programmers on the Harvard Mark I computer. In 1928, Hopper received her B.S in mathematics and physics from Vassar College and went on to be an instructor there. Hopper continued her studies while teaching and in 1934 received her Ph.D. in mathematics from Yale University, and nine years later she joined the United States Naval Reserve. After Hopper left her job at Vassar, she joined Harvard's Computation Laboratory as a research fellow. It was there that she first encountered the Mark I computer and became the third person to program it. She later received the Naval Ordnance Development Award for the success of her applications programming on the Mark I, Mark II, and Mark III computers. While we saw the greatest impact of the Mark I during WWII, her work had laid the ground for those who came after her. 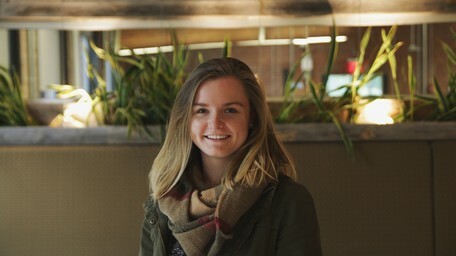 "Science and computer science, in particular, has always been dominated by men, and that’s only just starting to change in recent decades," says Cori Drysdale, Markforged Software Engineer. "But the truth is that so many of computer science’s pioneers were women: Ada Lovelace, Joan Clarke, Kathryn Davis, Margaret Hamilton, and Grace Hopper. They just didn’t seek the spotlight." Wouldn't it have been cool if Hopper had had the chance to work on the Mark One 3D printer as well? 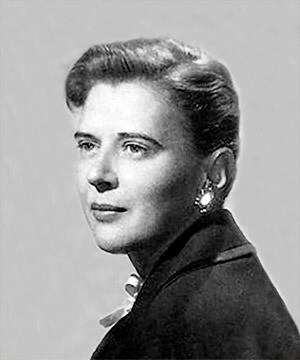 Dr. Beatrice Hicks was the co-founder and first president of the Society of Women Engineers (SWE). In 1939, she earned her bachelor's degree in chemical engineering from what is now the New Jersey Institute of Technology, and three years later became the first woman to be hired as an engineer by Western Electric. Prior to the 1970s, women made up less than 1% of engineers employed in the United States, and today, thanks to the groundwork laid by Hicks, 13% of employed engineers are female. In 1950, SWE was founded with a total of 60 members at the time, and Hicks was elected as its first president. SWE's mission statement is to "empower women to achieve full potential in careers as engineers and leaders, expand the image of the engineering and technology professions as a positive force in improving the quality of life, and demonstrate the value of diversity and inclusion." Today the non-profit has approximately 35,000 members and will be celebrating its 70th anniversary next year. Hicks was inducted into the National Women's Hall of Fame in 2001. As many are aware, one of our continuous fiber reinforcements is Kevlar®, but did you know that it was invented by a woman? 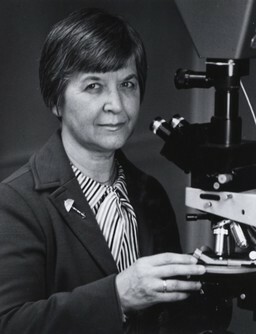 Stephanie Kwolek — a woman, a scientist, and the inventor of Kevlar — received her B.S. in chemistry from Carnegie Mellon University in 1946. After graduating, she began working for DuPont where she took part in research to find new polymers. When she was in her 40s, Kwolek asked DuPont to begin the search for the next super fibers, which led her and her team to develop Kevlar. We asked one of our material scientists, Michelle Chao, what she thought about Kevlar being invented by a woman. Turns out, even Chao wasn't aware. "I guess I've been around enough incredible female and male scientists, that I don't really think about it," says Chao. However, that doesn't change her love for the material. "Kevlar is an amazing material and I've worked with it in traditional composite lay up processes. It's great for applications that require a lightweight and abrasion resistant material." With the invention of Kevlar, Kwolek has been able to change lives. Today, Kevlar is used for a wide range of applications from bicycle tires, to cellphones, and most notably, light-weight military grade body armor. In March, we give thanks to the amazing women who fought hard for their rights and accomplished things that no woman had yet done. They paved the way so that others may follow in their footsteps without limitations. Thank you. 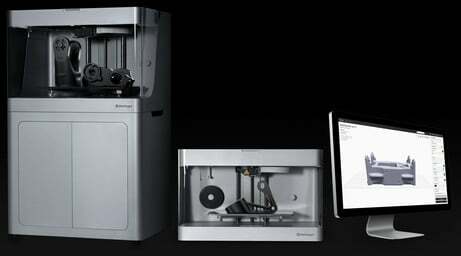 Stay up to date with the latest Markforged news and tips. 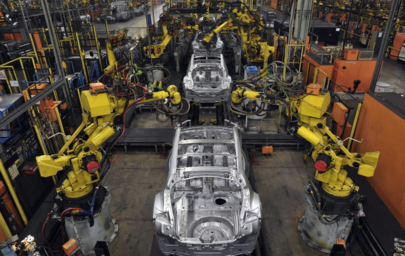 Our software, hardware, and materials are all integrated into a single ecosystem. In this post, we dive into he benefits of system integration. Thanks for subscribing! We’ll deliver all of our best content directly to your inbox. 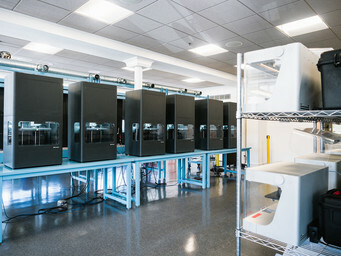 © 2019 Markforged, Inc. All rights reserved.